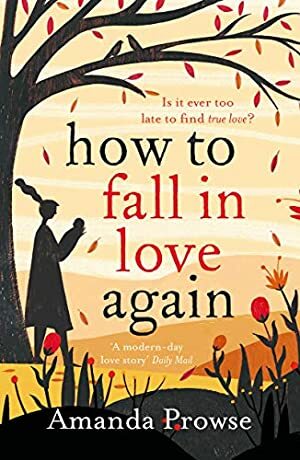 Amanda Prowse, queen of heartbreak fiction, asks if you can ever find love in your twilight years, after living a lie? Kitty Montrose is packing up her house, and the memories that go with it. Under this roof, she's seen her children grow up, her grandchildren arrive, and her marriage come and go. Kitty knows better than most that the twists and turns of life can bring joy, despair, and everything in between. But when she was a little girl, she had hoped for more. She dreamed of finding her true soulmate. Someone to laugh with, cry with, and share her twilight years. We started tracking this book on June 15, 2018. The price of this book has changed 4 times in the past 307 days. The highest price to date was £6.47 last reached on June 15, 2018. This book has been £6.47 one time since we started tracking it.